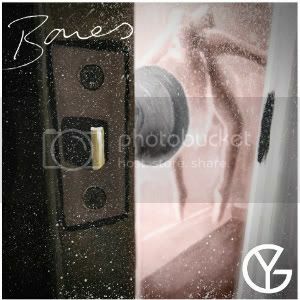 HomeNewsNEWS: Young Guns announce new ‘Bones’ single for Feb 20th! NEWS: Young Guns announce new ‘Bones’ single for Feb 20th! The new album ‘Bones’ is released a few weeks prior on February 6th 2012 on [PIAS] Records. NEWS: Red Bull Bedroom Jam competition kicks off again for 2012! NEWS: Butserfest announce ‘Acoustic Shack’ line up, including Young Guns and Moose Blood! NEWS: Enter Shikari name Tek-One as latest addition to March tour!